Probably the best game of 2013 finally comes out today, and there are 2 purposes in this post. 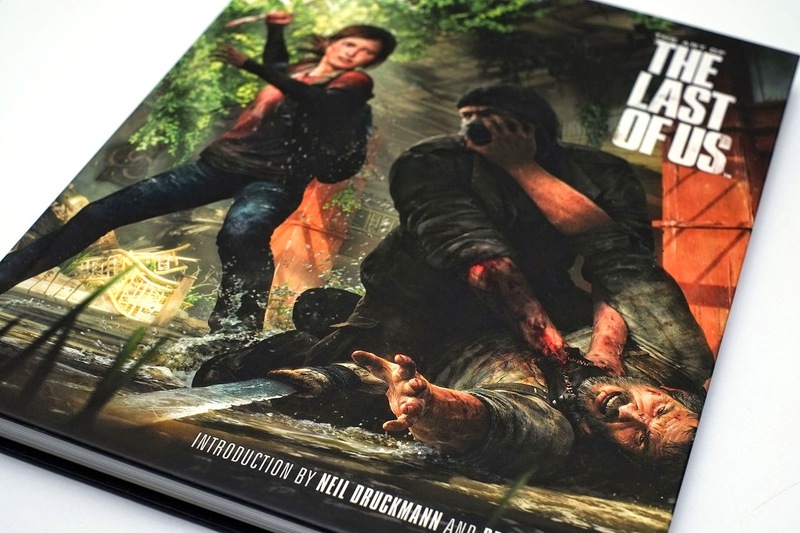 First thing, I am showing what's included in survival edition, but mostly just art book and the game itself. Another is showing that pictures taken by Fuji X-E1 with Canon Flash! I will have more details on this combination in next post. 應該是2013年年度最佳的遊戲Last of Us總算在今天發售了. 而這篇除了生存版的開箱以外, 另一個大重點就是這篇開箱文是用Fuji X-E1搭配Canon的430 Ex II 完成的. 還挺特別的, 沒想到這樣的組合居然ok, 不過更多的細節就寫在下一篇囉. 還是來看看開箱文吧! 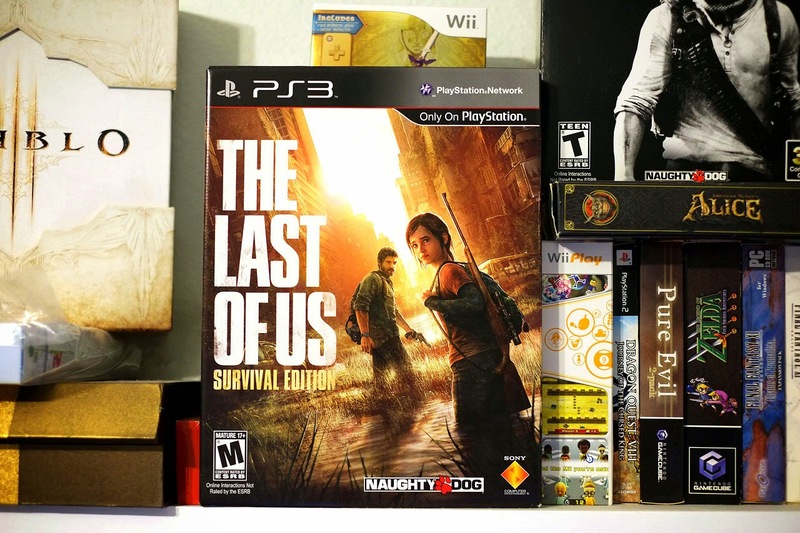 The survival edition comes in a large PS3 game case like box. 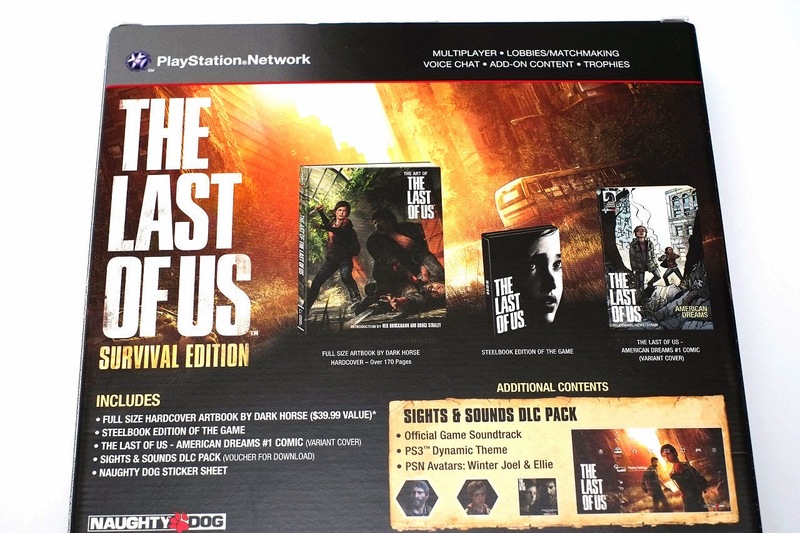 In the back of box is basically showing what is inside of survival edition. A game, art book, comic book, and few digital download contents. It is really up to you to see if it is worth the extra $20 dollars. 生存版基本上是一個超大類似PS3遊戲盒子的紙盒. 而在背面有列出到底送了什麼好康的東西. 基本上就是遊戲, 畫冊, 小本漫畫, 和一些數位下載碼. 而這些東西到底值不值得多付20美元呢? 就見人見志囉. Well, at least the case is pretty well designed. 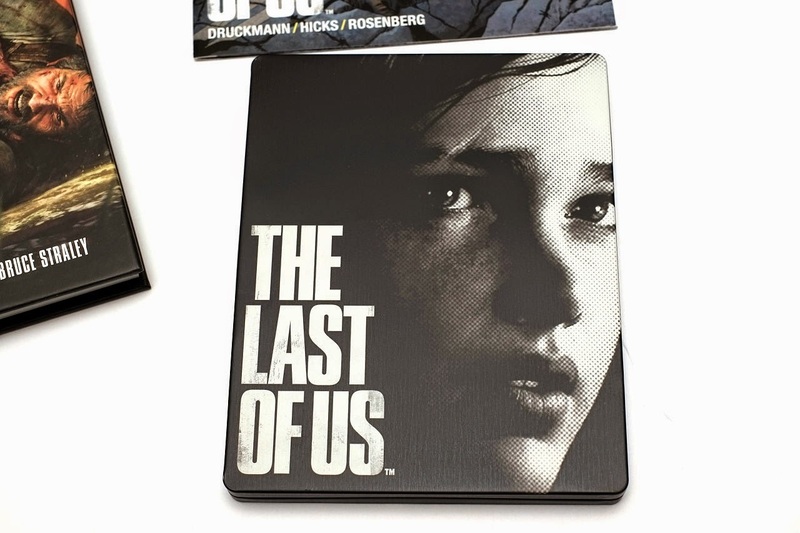 Ellie is on the front and Joel is on the back side of case. 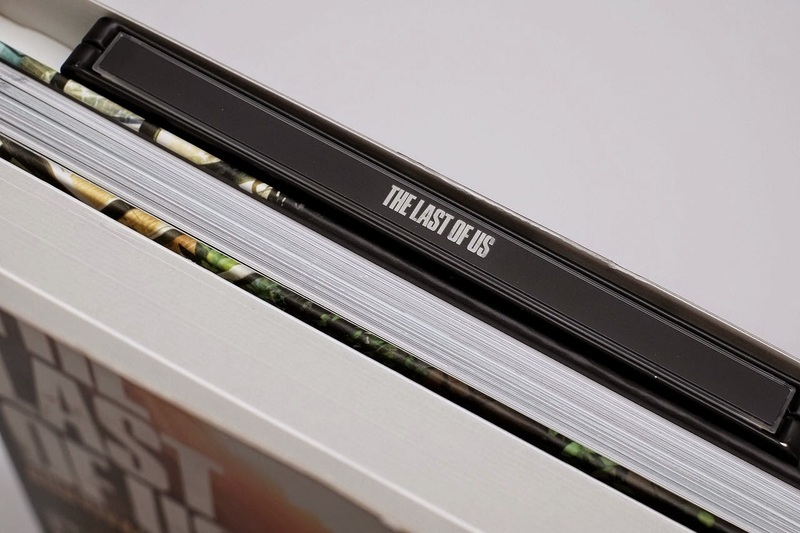 This is the 176 pages art book came with the survival edition. However, in the last page of comic shows that you should be able to buy this art book in the retail store. I guess this art book is not limited then. So, that's about all except few digital download code that I have no way of showing it. I would not say there are much inside for this special edition, so personally I would recommend you save the money. It might have game of the year edition later on. And about X-E1 with Canon flash, I will write more details about it in next post. 這本就是厚達176頁的美術集了. 當然零售也是有在賣, 並不是限定版才有而已. 所以說, 這就是這次生存版全部內容囉. 我個人會覺得可以把錢省下來了, 除非對鋁盒真的算有愛. 不然內容物幾乎都可以分別收集齊全阿! 至於X-E1和Canon閃光燈的組合搭配, 就看下一篇囉. 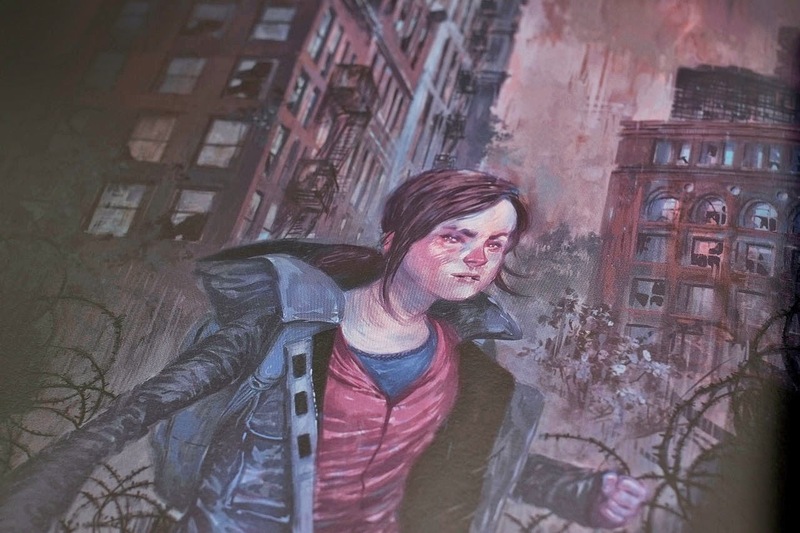 This is demonstration of The Last of Us from E3 2012. 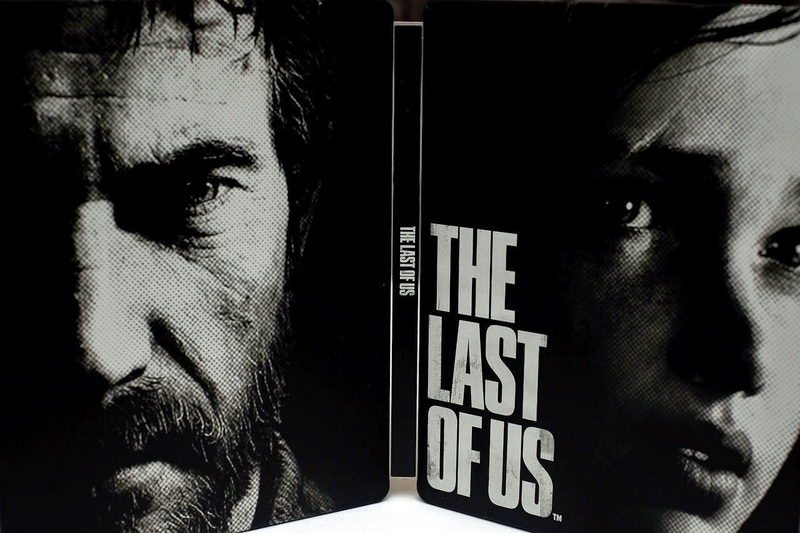 這是2012 E3 The Last of Us 的展示畫面.